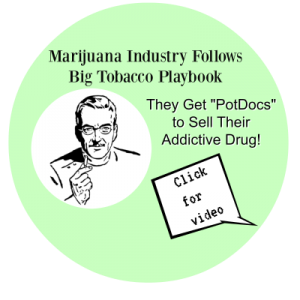 We ask that you send us an email with any personal story of marijuana harms for publication on this website. We would prefer to include your name AND/ OR geographic location by state, but are sensitive to the need for anonymity, if necessary. We do not want to violate you or your child’s privacy. The more these stories circulate, the more society will realize there are young people being egregiously harmed from their naive use of 21st century marijuana strains and byproducts. Please tell us your story if it pertains to pot use triggering mental health changes. It’s crucial these stories stop being hidden from society. Our kids are suffering horrific consequences from using various forms of today’s new generation of marijuana- from potent, strong strains of smoked or vaped THC strains to marijuana edibles in food and drinks to the newest most highly concentrated THC form called “dabs” hash oil byproducts. Permission to reprint is required. All testimonies posted have been vetted for truth and accuracy but some writers wish to remain anonymous. All requests for publication will be considered. Thank you.